Most of the product’s users’ delight comes from their ability to get the information they need when they need it, and to adapt to changes without really changing the system (time and again). The two enabling tools are the aforementioned Unified Ledger and Smart Transactions. As its name suggests, Unified Ledger enables real-time posting across payables, receivables, and ledger, with no reconciliation required. Thus, there is an immediate availability for combined (unified) reporting across AP, AR, and GL. For its part, Smart Transactions refers to the ability of SunSystems to adapt the transactional data captured to meet business and reporting needs. This is a feature built into the fundamental architecture of the ledger, and it does not rely on any other external technology. 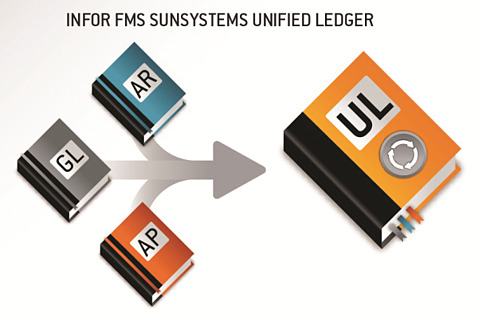 The SunSystems ledger has a sophisticated coding approach that does not rely on traditional segmented account codes with a fixed structure. Instead, it uses simple chart of accounts (COA) plus a range of user definable analysis dimensions that have independent coding structures—much like an OLAP cube. The result is a flexible coding structure that can be configured to meet the needs of every business unit, and even refined to capture different additional data, depending on the account or the type of transaction. Customers can easily configure the ledger to define the dimensions of data they want, and also easily adapt (modify) the account’s structure as business needs change. Coding changes are much simpler, as the system does not rely on generating all the permutations of account and segments (which can result in a massive combinatorial explosion). Whole new dimensions can be added as required to cater to evolving data needs. 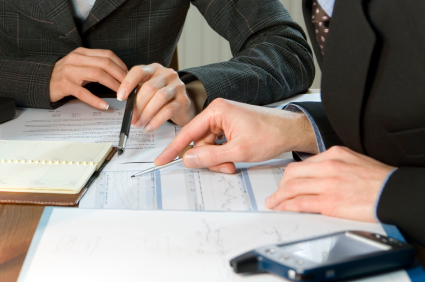 The dimensional structure of the ledger is well suited to analysis, and this is exploited to the full extent by the aforementioned Query & Analysis tool, which provides a simple reporting environment where end users and accountants can design their own reports with no dependence on information technology (IT) folks. Data is aggregated on an as-required basis, without being bound by predetermined rollup and balances, enabling Smart Transactions to deliver the results from any desired perspective. As a recap, the dimensional way SunSystems holds the Smart Transactions feature is ideal for a slice-and-dice reporting tool such as Query & Analysis. The reporting tool is capable of understanding the metadata describing the Smart Transaction structure—i.e., it understands the transactions—and simplifying them for the end user. The combination basically provides OLAP-style analytics from the source ledger system. The Unified Ledger is similar to Smart Transactions—it is baked into the application design and architecture, but it does not rely on any special technology. Stand out in the competition with Infor SunSystems, implemented by TRG International. Learn more about other features of Infor SunSystems now!